The north-eastern region of India is richest as far as production and use of cane and bamboo and its products is concerned. The cane or bamboo is split. These thin splits are as bright as ivory. They are knit into extremely intricate designs. 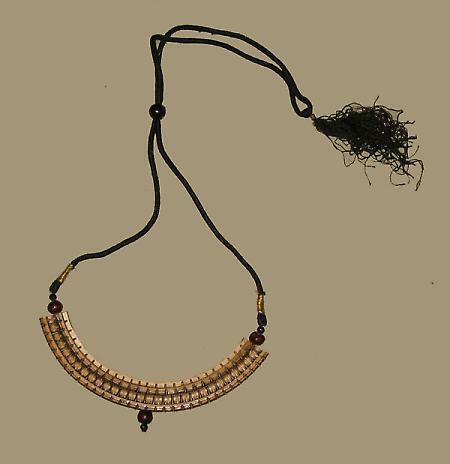 The state of Tripura is best known for this type of jewelry. Over the years, the other adjoining states and some other places have entered into this craft. The process of interwinding and interweaving is used in this craft.